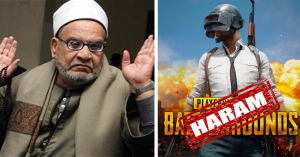 This Islamic Fatwa Just Declared That Playing 'PUBG' Is Haraam And We're Officially Landing In Pochinki! This Islamic Fatwa Just Declared That Playing ‘PUBG’ Is Haraam And We’re Officially Landing In Pochinki! Living in 2019, the age of globalization, the world is constantly shrinking and whatever happens at one end of the globe, automatically affects what goes in the other. Today, the internet has made things so accessible, that if something goes viral in the USA, it automatically starts gaining traction in Pakistan too. 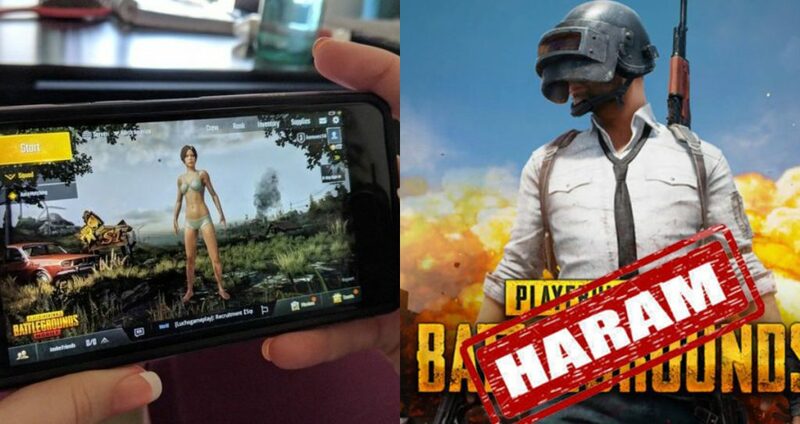 The case of the famous mobile and computer game PUBG (Player Unknown’s Battlegrounds) is something similar. When it first came out on mobile, it went viral all over the world, not just the East or West. Ever since the ‘Muslim Ummah’ too got addicted to the game, there has been a very controversial statement that has come out. Officially, a Muslim aalim from Pakistan has given an Islamic fatwa against the game, dubbing it Haraam (Forbidden) for Muslims to play. Now, the aalim hasn’t given this statement just for the sake of it. Instead, in a video message, he explained all the reasons which make the game forbidden for Muslims to play. The fatwa says that there is going to be a huge fight before the Day of Judgement called ‘Al-Malhamadal Kubra’ and it is going to be the biggest war ever. And the fight is going to be so gory, that every 99 will lose and only 1 will pass, just as it happens in PUBG. Those who will take part in Almalhamadal Kubra, on the right side, will go to Heaven — others will go to Hell. He says that PUBG mobile the game reenacts Almalhamadal Kubra, and is a teaser for just that. He further says that Muslims are being taught how to do unrighteous things by playing the game, where they wipe out ‘village after village’. The aalim who issued the fatwa further goes on to say that the Jews created this game to divert the Muslims’ attention, but in reality, the game has been devised and launched by the Chinese — so we really don’t know what’s up. He further goes on to say that the game is so ‘manhoos’ that children have stopped obeying their parents over it. He says that children get so absorbed into the game that they get annoyed if someone asks them to stop playing it. Although these points may be valid, but they take to a lot of different things, not just PUBG. He then says a bunch of weird things, which a child should not be hearing, creating hate in his heart for other races and religions. 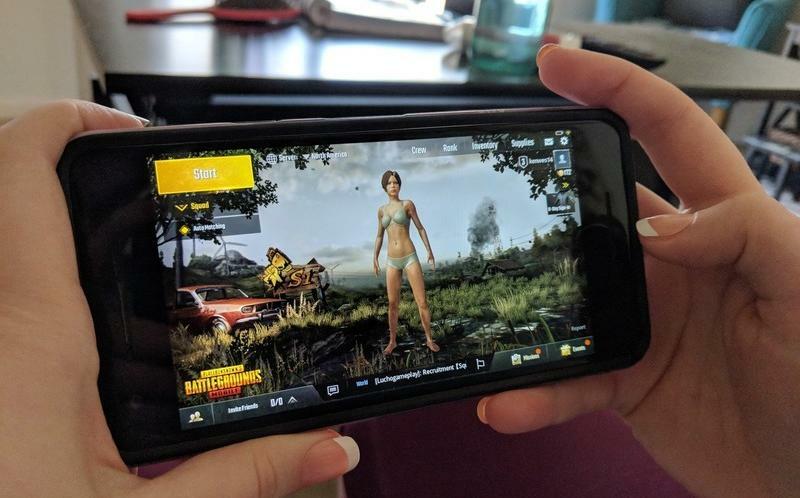 However, a lot of people since the fatwa came out, have quit PUBG, while others have increased their ‘in-game’ time. That’s just how the world works.